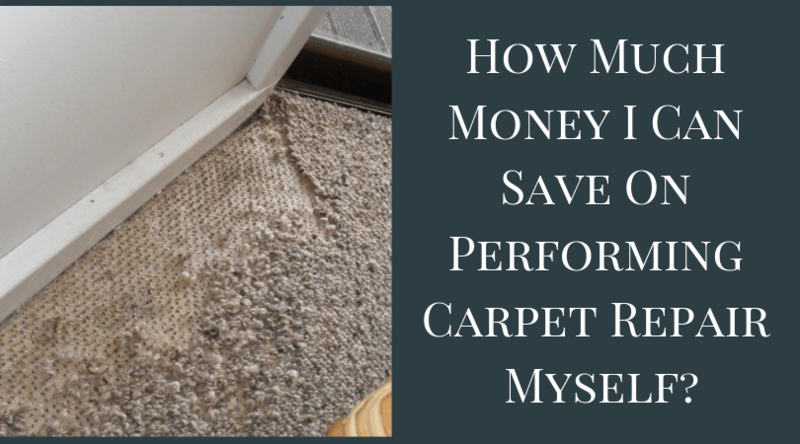 How Much Money I Can Save On Performing Carpet Repair Myself? Saving money on repairing the carpet at home is what everybody dreams. Yes, we agree that many people have actually saved money on other repairs using DIY repair techniques and tools. But, what about carpet repair? Is it possible to save money performing this task on own? Let’s take a look! Before proceeding further, let’s clarify that the cost of the carpet repair tools can vary* w. r. t. current demand and company rules. It may cost you approximately around $50-60. While you can also hire the professional to accomplish your carpet repairing project for around $100-300. If you believe in the slogan – time is money, then hiring professional carpet repair/damage service is the smart way. But, Why Professional Carpet Repairing and Not DIY? It all depends on your past carpet repair experience and how difficult your carpet issue is. You can perform the repair at home if you have plush carpet and flexible latex carpet backing. But, remember it will not provide you the quality result on repairing your damaged carpet. This is because it requires skills and proper knowledge to perform the carpet repair. Overall, it is much time-consuming and slightly difficult to repair the carpet at home. As you have seen there are many factors required for getting a quality carpet repair result. If you have proper skills and efficient tools, then you can perform the carpet repair at home. This surely saves you money. Besides that, it is also true that there is risk involved with repairing the carpet at home like discoloration or wrinkles. Therefore, for the best possible results on carpet repair/damage issues, call the professionals. Where To Get The Best Carpet Repair/Damage Service Provider? 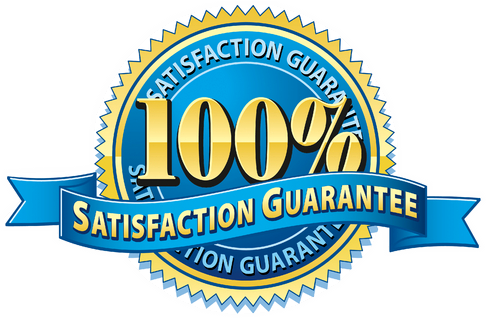 Having years of experience in the carpet cleaning industry, Xtraordinary Carpet Care is the company you can rely on. We take the stress out of you, providing effective solutions for all your carpet repairing issues in Temecula and nearby areas. Our cleaning is done keeping in mind the USA National Standards so that your carpets remain in top condition. To grab our special carpet cleaning deals and updates, connect with us on Facebook & Twitter. 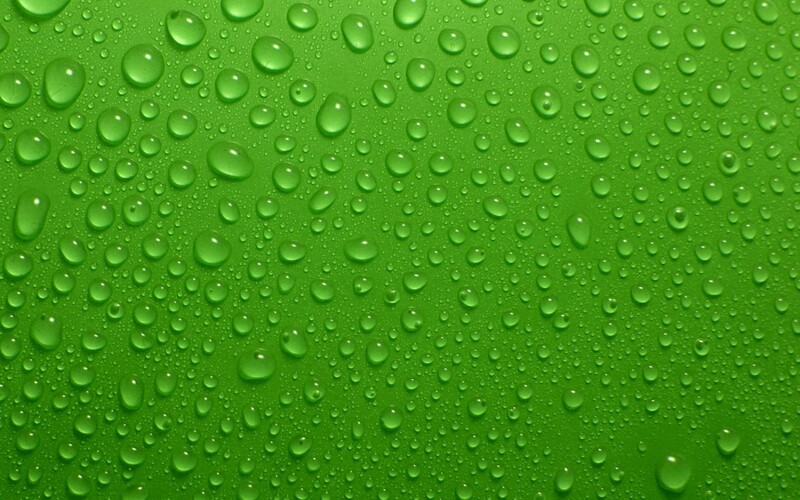 Else, you can call us to make your upcoming cleaning appointment at 951-302-1033.